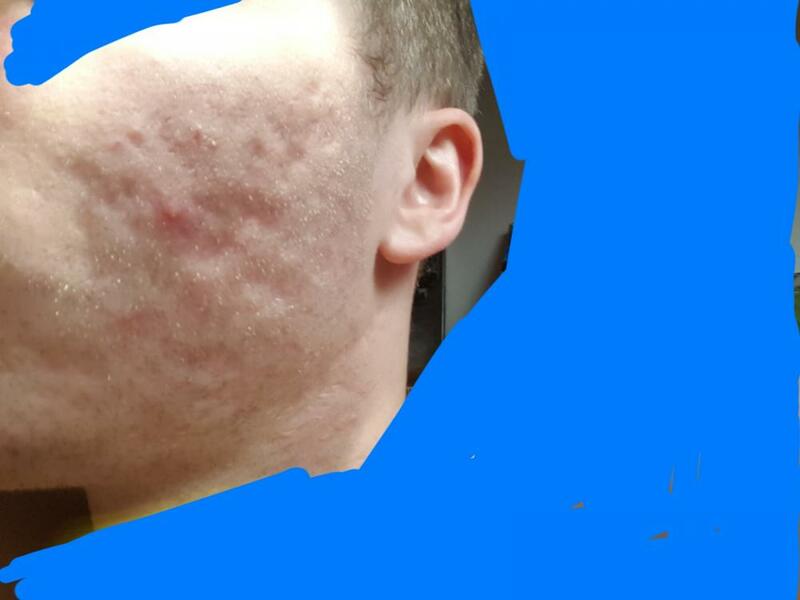 Im from germany, 25 Years old, and i had some really bad acne since 2 Years. I never really used Isotretinoin, more or less i healed my acne with antibiotics, time, sport and renewing my gut. Sometimes i get one whitehead but its really rare. Oh and sorry for my English, its not my native language. If something isnt understandable, just ask. Now i was thinking about getting lasered but i didn't really read to much good about the fraxel repair, which was told me by my dermatologist is the best way to reduce my scars. But i dont trust him. He probably just wants my money, he didnt even ask me anything about my acne. 1. What kind if scars do i have? Boxscars and Rolling Scars? Am i right? 2. I did read about microneedling. What do you think about it? 3. What else can i do, or what treatments are you recomment for my scars? I also read a lot of good things about subcision. But first of all i wanna do something by myself, since i never did anything about my scars. Tried to photograph my scars with a flashlight in the "worst" or "best" light possible. You have a majority of rolling hypertrophic scars. Your best treatment would be subcision using a Nokor needle with HA filler. After you could do a series of TCA peels for texture. A member of this forum @malia02 I suggest you contact. She is in Germany and has a place to get subcision if you do not. Microneedling is great once you get 3 subcision done you can alternate once a month tca peel and then next month microneedle for a year at home or the med spa. Owndoc.com has a great machine many have here the derminator. In my signature below the faq, is a section on microneedle, subcision, and tca peels at the bottom. 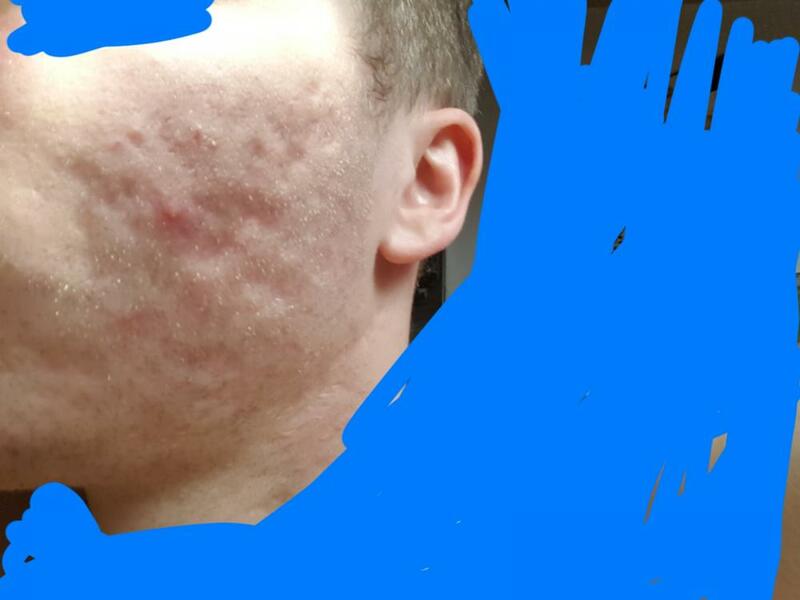 So i should not start with microneedling before i did the subcision? HA filler is hyaluronic acid? I actually wanna do something as fast as possible. You could order derminator from owndoc.com you can use it for upkeep for years instead of laser. TCA acid peels will be good as well. The biggest improvement will come from subcision and HA filler. Sure start with microneedle if you want. Do subcision when you can. Oh im confused. I thought u are talking about the classic microneedling when you talked about the derminator. I googled it and i never heard about that. What exactly is it? An electronic microneedling machine? TCA peels are a good idea as well. The derminator is a microneedle stamp, ... few do rollers anymore. IT can lead to tears. It's less painful with the machine, quicker, and you can select any length of needle size. IT's cheaper than one microneedle treatment. It's made in Europe. Yeah i did some research aleady. Im gonna buy one today. Is there instruction videos or something, where i can get some infos on how to use the derminator? what cremes are the best after the needling etc.? Youtube has a ton and they have a full manual online let me find you the link. Several videos on the below page of it being used, super easy. We also have a very long post on using it here and success. Goto my faq in my signature below, the link, > then microneedling section > derminator link. Awesome. I just bought the Derminator and 20g of Vit. C Cristals. (means the creme should not cause acne) but is good for the healing Process. I thought about some pure Zinc Creme from the Pharmacy. 2. Is there any kind of Oil or something which makes it easier to slide the Derminator over my skin? Again, it should be comedogenic. Cause i dont want to push my acne again. You use pure HA serum before and after. You do not need to use any cream. you want the blood to dry for a few hrs after your procedure before you wash it off. Creams after would enter the skin and that is not wanted as it can cause issues inside of the skin. One person uses MSM gel after, but I would not be bothered. Pure HA serum (when I say pure I mean just that ingredient, not a bunch of others). HA is also used for filler injections. You know where i can get pure hyaluronic acid? 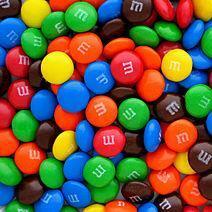 Found something in google but im not sure which one is the beste? 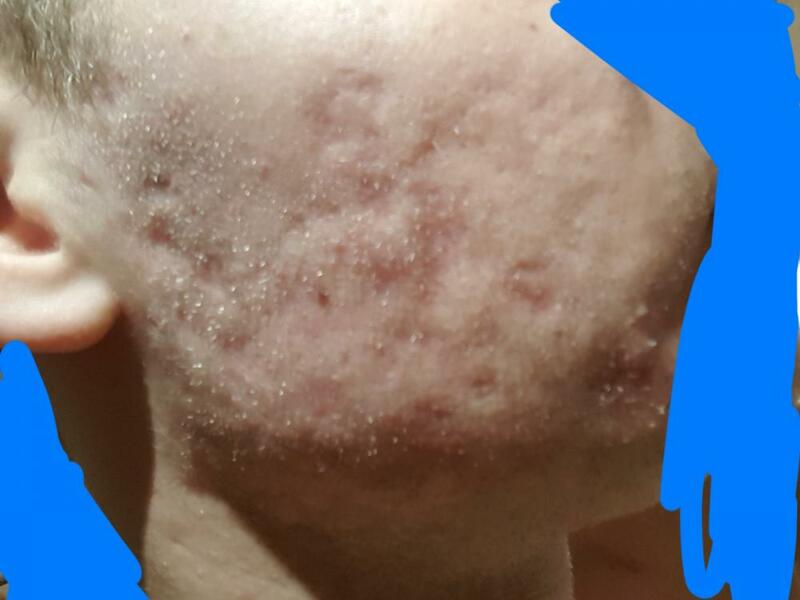 I had microneedling done by my dermatologist. Afterwards, she spread an HA serum by ISIS Pharma over my face and gave (sold!) me the bottle to use at home twice a day for the a few days following the procedure. I can buy it over the counter at most pharmacies in my city. I live in Europe so maybe you can get it in Germany too. Hey guys Thanks for your answers. My Derminator will arrive in a few days. Im looking for doing a TCA Peeling. I was reading the FAQ about the TCA peels but still have some questions. Which TCA % is the beste to start with. - Thought about 12,5%. I will test a little spot for sure. Which % should be my Goal? - Thought about 20%. Combined with the derminator it should be alright. How much time do i need between the TCA Peeling and the Derminator Treatments? Does anyone know a Shop in Europe (better would be Germany) where i can order TCA that is trustworthy? Im gonna post my result here in this thread after i did a few Treatment. With pictures. Buy as high as a percentage of TCA that you can buy and dilute it down with water to a low percentage to spot test. This is all in the bottom of the faq goto the TCA section and then the link for all things acid peels. Amazon, Ebay, and our favorite for good customer service is makeup artists choice. TCA isn't sold in Europe I don't believe. Once a month you alternate, as it says in the faq ... one month derminator, one month peel.